A writer for The Hook for nearly 2 years, Rowan continues to contribute sound music reviews & opinions. We love & miss her dearly. Below are her Top Albums of 2018! This year has been a thriving time for LGBTQ+ artists. Hayley Kiyoko is our queen and we should all bow down. “Wanna Be Missed” is my favorite song off this album, but the rest are just as good, and the album art? Wow. Hayley out here telling us it’s okay to be as gay as possible. She really wasn’t lying when she said it was 20gayteen. Florence, Florence, Florence. This woman has a voice that makes me believe the sirens of Greek myth are real, and she is one of them. She can lure me to my death anytime. I will go willingly as soon as I hear her voice on the horizon. Any time Panic! At the Disco releases new music is a good time for the world. Is this one of their best albums? No, but it’s still one of the best albums of the year, because Brendon Urie is still Brendon Urie. My favorite band releasing a new album automatically makes it one of my favorite albums of the year. I’ll just add this to the discography I’m slowly building in my music library. Another success for LGBTQ+ musicians! If Years and Years and Hayley Kiyoko want to do a collaborate any time soon, I wouldn’t be mad. The album title says it all. Really. In a choice between this album and Cardi B’s, I gotta go with Nicki. The beef between them is tragic because we all know they could’ve made a collab to end the world. Though I love Cardi’s I Like It (and listen to it on repeat) and I love her personality, Nicki’s music is still my first choice. Chun Li! Was there even a question that this would be a Top 10 album of the year? For anyone? I’ll be shocked if it’s not on anyone’s list but mine. Come on now. Ariana stays slaying us all. Thank u, next. I love Death Cab & I love this album. The songs take me away. “Northern Lights” is my favorite above all. The moment I first heard it on the radio, I stood there just listening to it until it was over, totally absorbed. And then I went and immediately listened to the rest of the album. Another LGBTQ+ artist, and one of my favorites. While I think Blue Neighborhood is still his best work, Bloom is a great album with tracks and lyrics that remind me why I love Troye. The boy’s a romantic and I love it. I practically swoon over the pictures he paints with his songs. When John Legend dropped a Christmas album out of nowhere at the beginning of November I was shook, but of course I went and streamed it immediately, and I was not disappointed. Christmas is my favorite holiday of all time, and it feels like John Legend should’ve been singing carols long before this. Michael Bublé who? 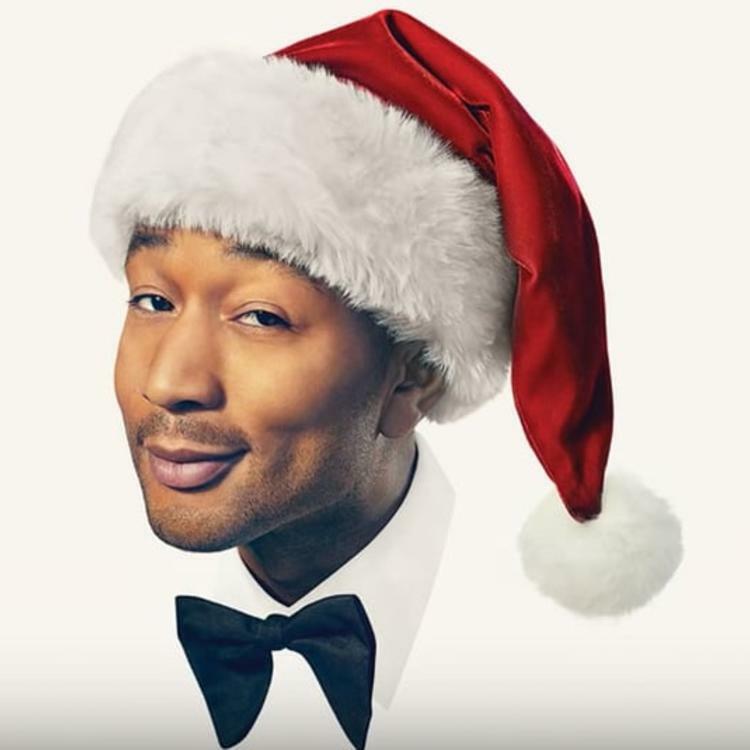 I’ll be listening to John Legend Christmas music and only John Legend Christmas music from now on.